The Proof is In The Pudding: If an SEO Firm Doesn’t Rank, Why Would They Help You Rank? 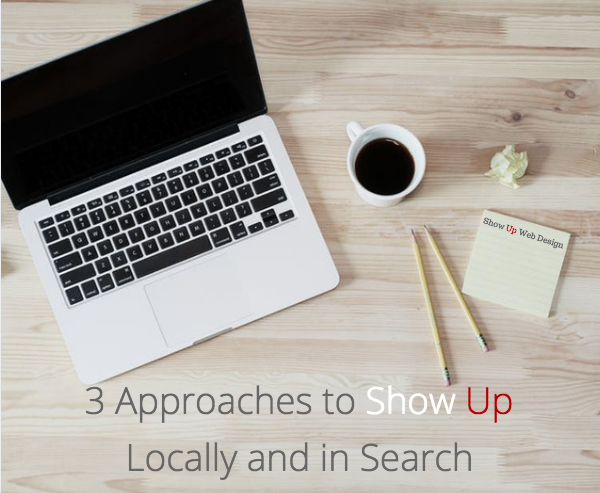 Most business owners these days know just how important it is to have an effective website, but when it comes to deciding who to hire to help, the search can seem overwhelming. There are more design firms than ever promising the ability to generate optimum online traffic, but how do you know who can deliver, and what companies are a scam? 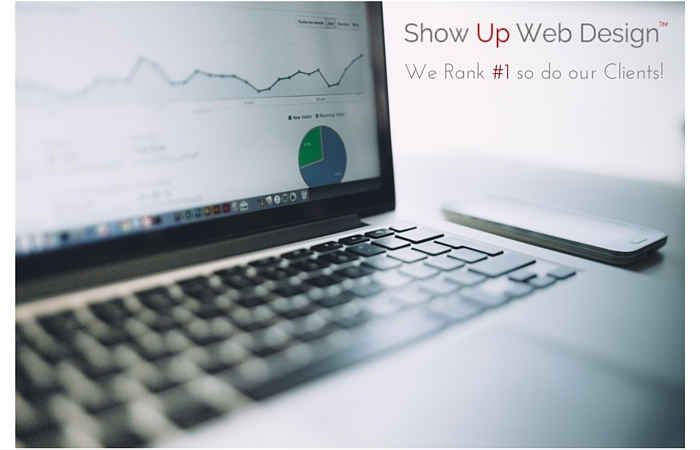 Here at Show Up we talk often about our #1 ranking, because we know that that ranking is proof for what we can do for our clients. If an SEO firm doesn’t know how to earn a high ranking, then they won’t know how to do the same for you. 4 Best Responsive Multipurpose Themes Available Right Now! 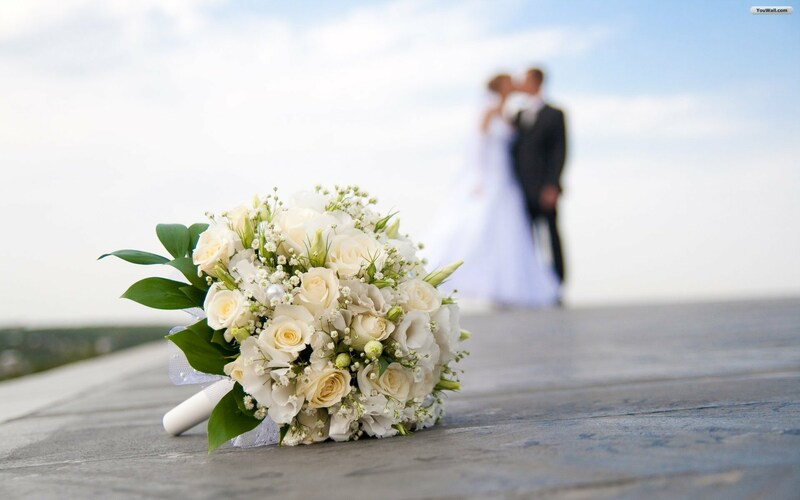 4 of the Best New Wedding Themes for the 2016 Summer Wedding Season! 3 Steps for Successful Mobile SEO! This isn’t the first time you’ve heard us promote the importance of mobile optimized websites. Now that you’ve hopefully taken our guidelines into consideration, there are several more in-depth factors we want point out regarding your SEO strategies for mobile users specifically. 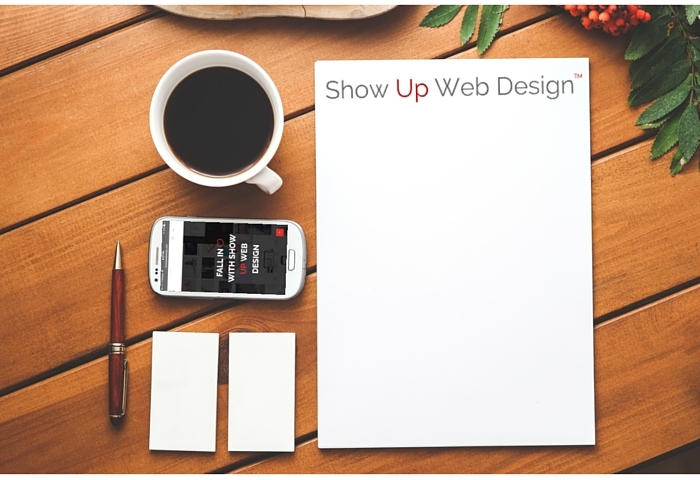 Show Up Web Design is a professional web design, SEO, development & creative firm. 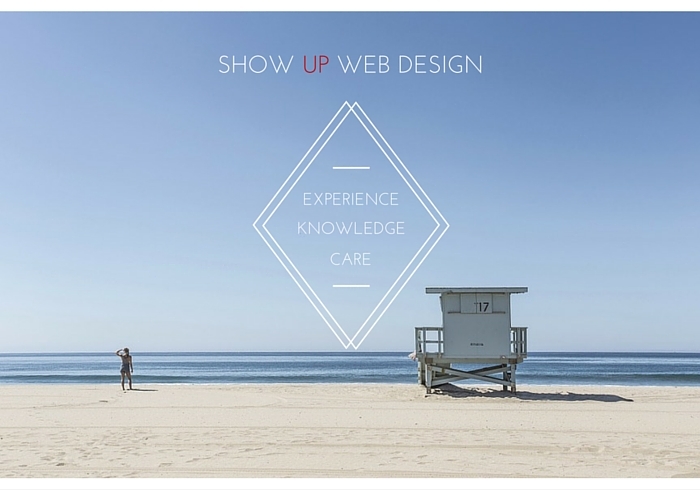 As a Santa Barbara web design company, we know what locals need, we take the time to understand our clients vision and together come up with a comprehensive web design plan to help our clients 'show up' online. We specialize in web design, development, responsive mobile design, Santa Barbara SEO, graphic design and overall marketing, advertising & branding strategies. 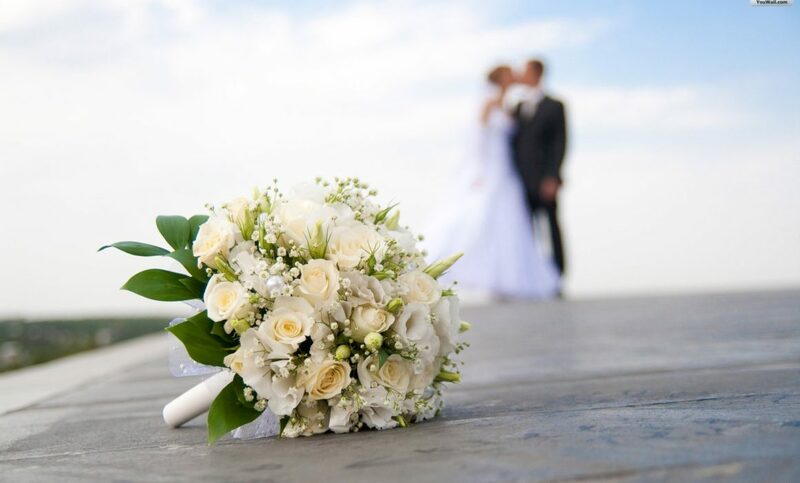 As a web designer in Santa Barbara we offer a free consultation. We have extensive experience with WordPress, Shopify, SquareSpace, Wix and we're a certified Google Partner. Need A Website? Want More Customers? Struggling with Social Media?